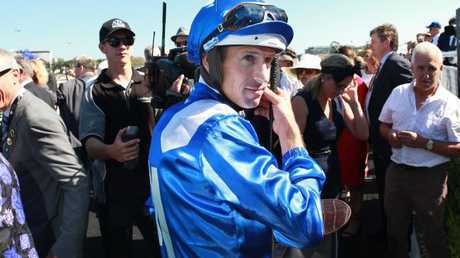 CHAMPION jockey Hugh Bowman has been cleared to ride Winx in the George Ryder Stakes and Performer in the Golden Slipper at Rosehill Gardens on Saturday. Bowman gained a medical clearance to resume riding after suffering concussion when he fell from Performer in the Todman Stakes 10 days ago. 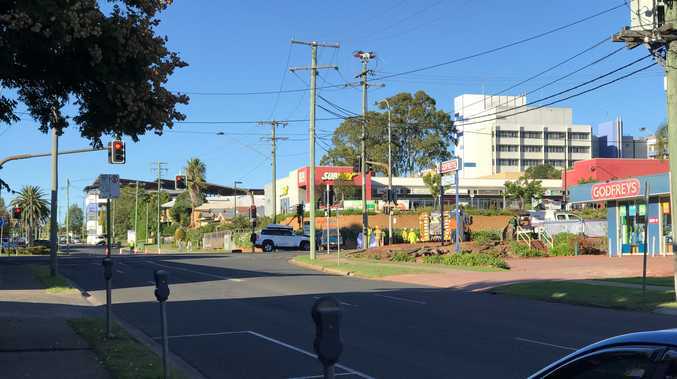 He was required to undergo a cognitive test before Racing NSW stewards and medical staff and was given the green light to return to the saddle in time for Sydney's signature race day, the Golden Slipper meeting. Bowman rode trackwork on Tuesday and said he planned to take rides at Newcastle races on Thursday as preparation for Slipper Day. Hugh Bowman after winning the Chipping Norton Stakes with Winx. The world's top-rated jockey is likely to have a full book of rides at Rosehill on Saturday including mighty mare Winx as she aims for her 24th consecutive win in the Group 1 $1 million George Ryder Stakes and Performer in the $3.5 million Longines Golden Slipper. 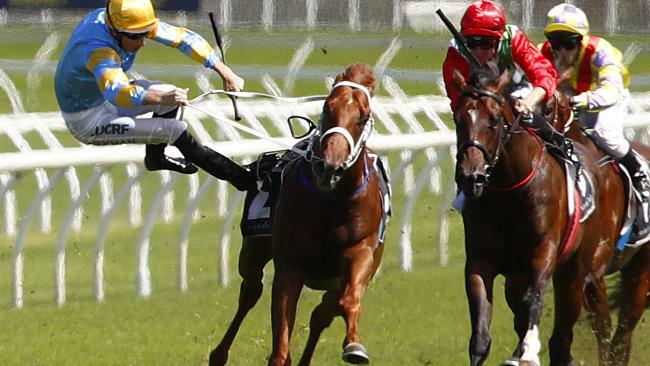 "I won't ride Wednesday at the Gosford races but I will take rides Thursday,'' Bowman said. "I'm still a bit sore in the shoulder from the fall and I wouldn't say I'm feeling on top of the world but compared to last week, I am feeling a lot better. 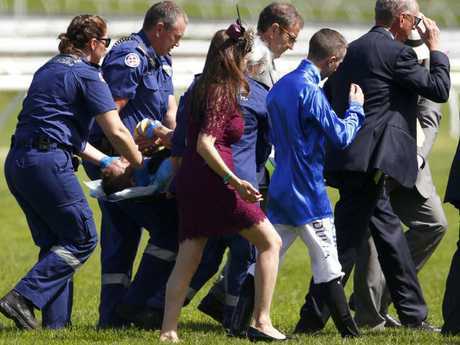 Bowman stood down from riding last week after receiving advice from a neurosurgeon to have more rest. The decision cost him rides at the Coolmore Classic meeting at Rosehill last Saturday and in the Hong Kong Derby at Sha Tin on Sunday. Racing NSW chief steward Marc Van Gestel said Bowman passed with "flying colours" the cognitive tests for memory, awareness and brain function. Peter Tighe, who part-owns Winx and Performer, said he is happy Bowman took the extra few days to recover from concussion. "It means the world to us to have Hugh fit and well,'' Tighe said. Winx after completing a trackwork session. "His expertise and everything he does makes us all feel at ease. "We spent the afternoon with Hugh on Sunday and he told me he was happy he didn't try to rush back last Saturday. Winx was ridden by Kerrin McEvoy in between races at Rosehill last Saturday in preparation for the George Ryder Stakes. 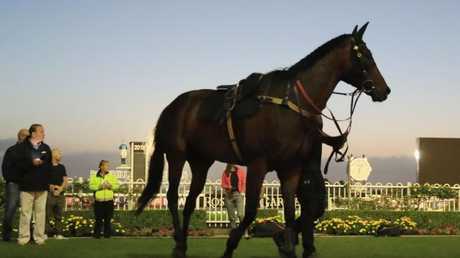 Bowman has ridden the great mare in her last 19 wins, 16 at Group 1 level.